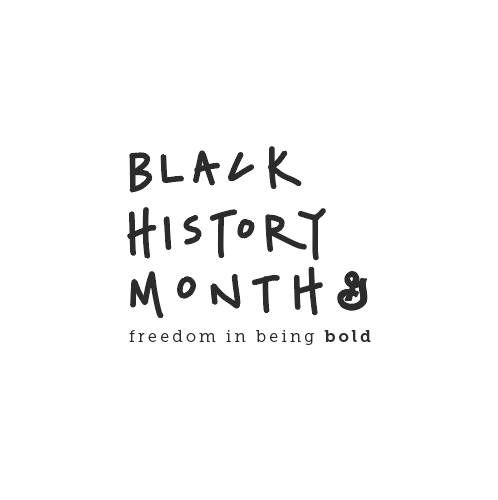 This is my third year designing General Mills' Black History Month branding and signage. 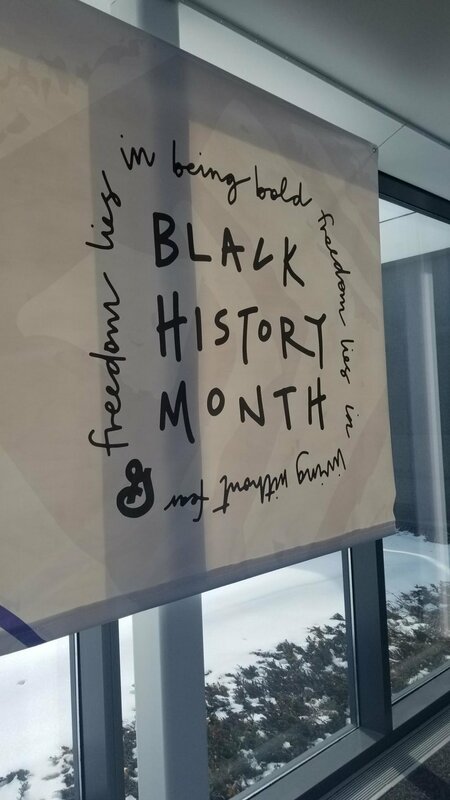 General Mills hosts a series of events throughout the month to celebrate black history and give back to the Minneapolis community. The theme of the programming this year is "Freedom Lies in Being Bold". Keeping this in mind, the logo I designed was very raw and bold; the black handwriting stands out in a simple and confident way.